Persona 5 is in Production! Atlus has kept busy with the Persona series since the last numbered release in 2008. The PSP received a remake of the original Persona in 2009, an enhanced port of Persona 3 called Persona 3 Portable in 2010, and a remake of one portion of Persona 2 in the form of Persona 2: Innocent Sin. The original Playstation release of Innocent Sin didn’t reach North American shores, but the other portion, Eternal Punishment, did. Eternal Punishment was also remade for the PSP, but there are currently no plans to release it outside Japan. 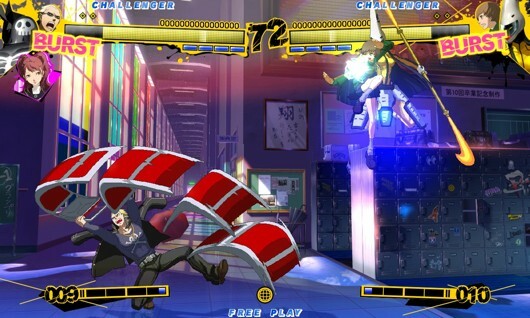 Aside from expanded ports and remakes, Atlus also partnered with Arc System Works for the recently released PS3/36o title Persona 4 Arena, a fighter that continues the plot line of Persona 4 and features characters from it and Persona 3. All of which brings us to what all Persona fans have been dying to hear since 2008 – Persona 5 is in production. 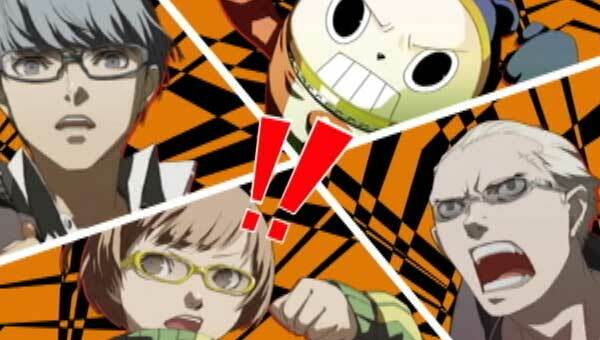 The usual team members of past Persona titles are once again involved in production. Katsura Hashino will direct, Shoji Meguro will compose, and Shigenori Soejima will create character designs. Hashino said in a recent interview with Famitsu that he and his staff are “currently focused on the next numbered entry in the Persona series (that means Persona 5). Shigenori Soejima has submitted sketches, and the game is making progress. Separately from P5, Hashino says that he’s working on a collaborative project that will surprise everyone, but the announcement for this is a ways off. While details about Persona 5 are scarce at the moment, at least production is indeed under way. I joined Oprainfall in August 2012 as a writer and reporter. After I proved myself, I became Review Manager and handled all reviews for the site. I then branched out and took over all PR duties for Oprainfall. Now I keep us in touch with publishers, obtain codes for official reviews, schedule interviews, and tackle other assorted PR responsibilities. I'll play anything, but I view new releases with a cynical eye.